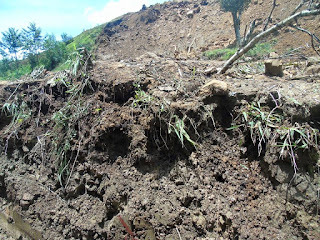 THE Health Emergency Response and Recovery Plan for the earthquake-affected areas will cost about K16.8 million in the first three months and a similar amount in the next phase. Upon the presentation of the plan to the Government through the Emergency Controller Dr William Hamblin last week, the Government allocated K4 million for the plan to be implemented. NDOH executive manager of public health Dr Sibauk Bieb, who is now the manager of the National Health Disaster Response, stated that of the K4 million, K2 million will be used immediately for the mobilisation of health workers across the country to provide relief cover for their colleagues in Hela and Southern Highlands provinces as well as relocate staff and students of Mendi School of Nursing to other nursing schools throughout the country. The other K2 million will be used to buycold chain equipment for health facilities as it has been found that most health facilities hit by the earthquake are in dire need of fridges (their fridges have been destroyed by the earthquake). A total of 25 development partners are working with NDOH to implement the plan. World Health Organisation has also formed a merger with NDOH to provide coordination of the health response plan. 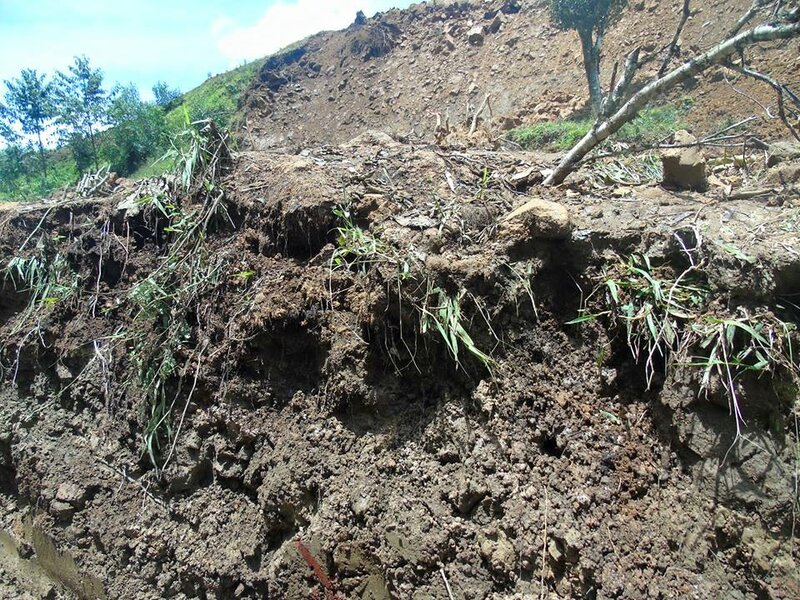 According to the findings of the assessment teams sent by the National Disaster Response team recently to Hela, Southern Highlands and Western provinces, 15 health facilities are completely destroyed and those that are opened are just seeing outpatient cases because the earth is still shaking. It was also found that health workers are either overworked or traumatised by the ordeal. Due to low immunisation coverage rates in Hela and Southern Highlands, disease outbreaks are imminent so efforts are being made also to boost the routine immunisation activities and set up a buffer stock of medical supplies to prevent disease outbreaks, particularly vaccine –preventable diseases such as measles.